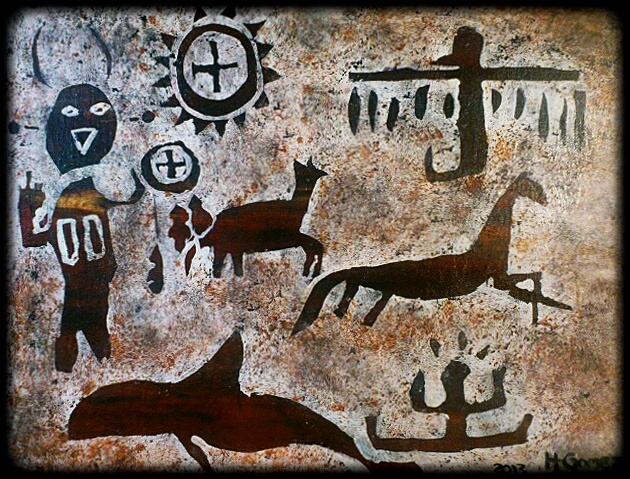 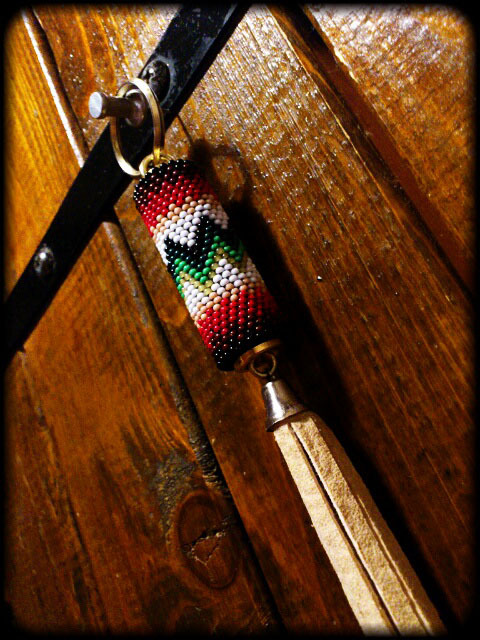 Copyright (C) 2008 http://winkte.blog.fc2.com/ All Rights Reserved. 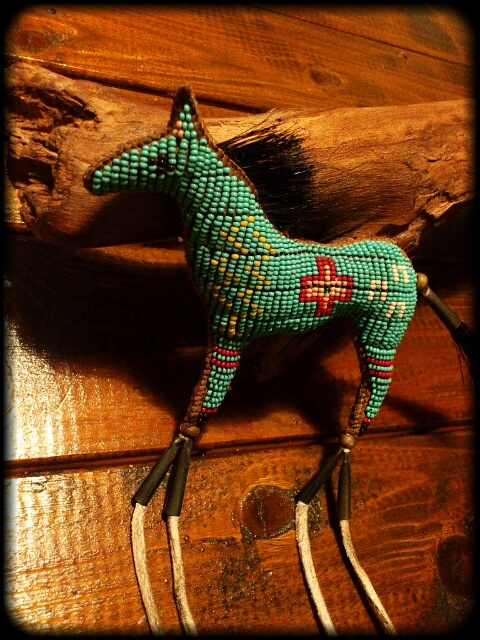 special custom piece...done!! 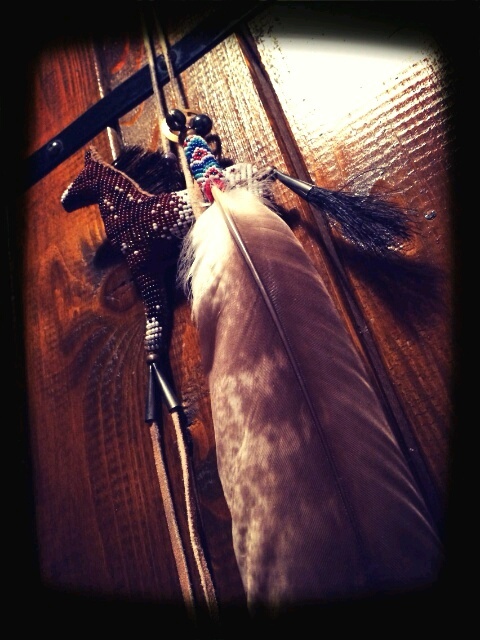 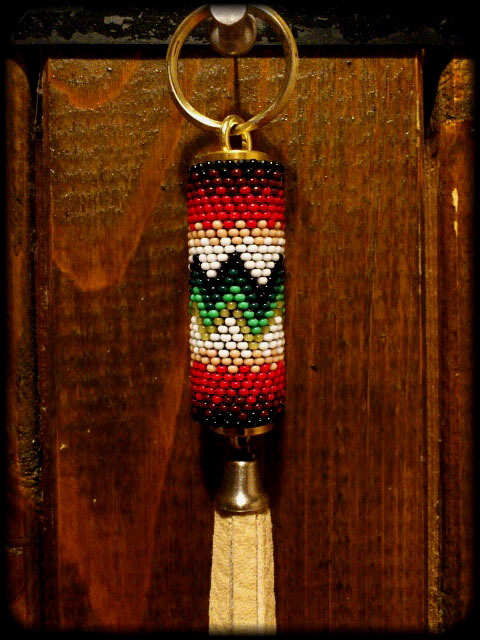 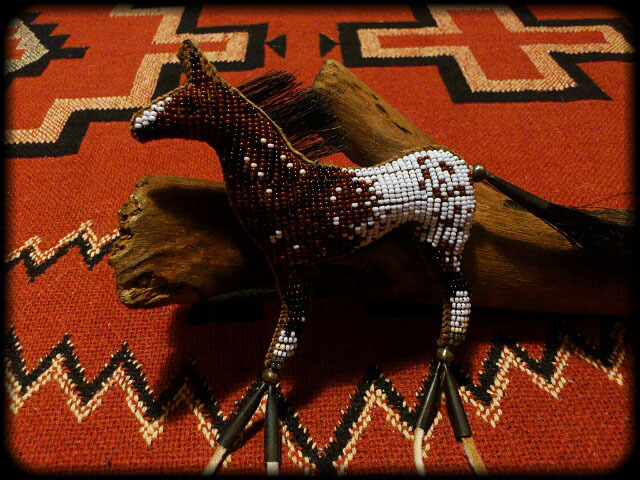 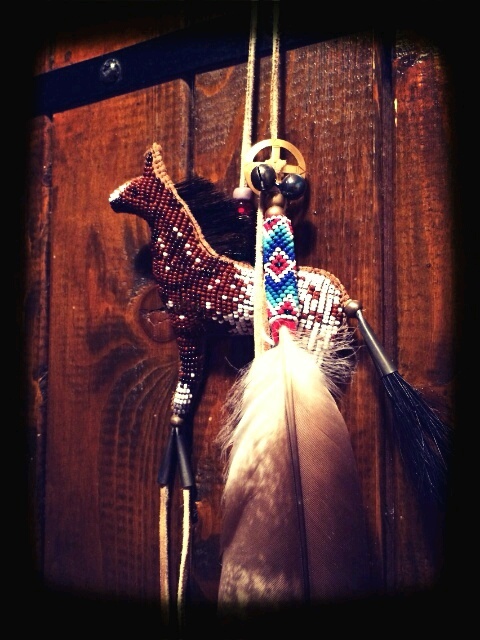 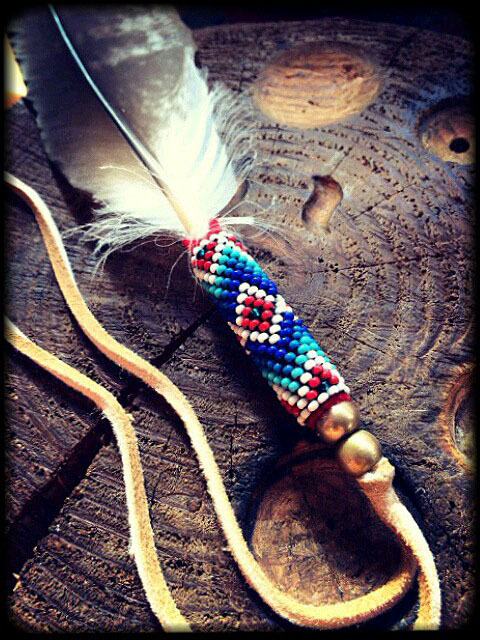 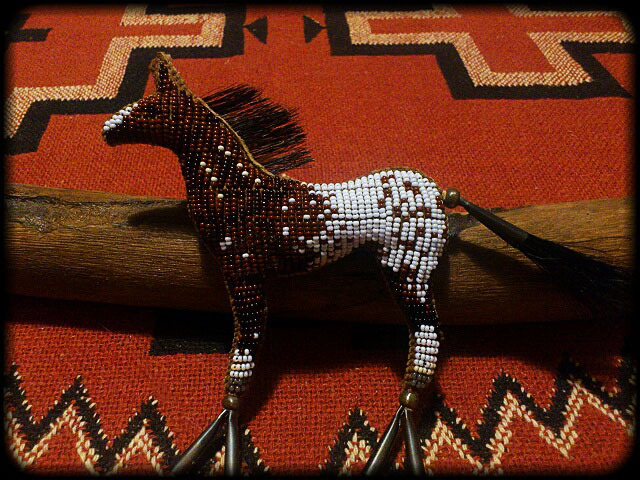 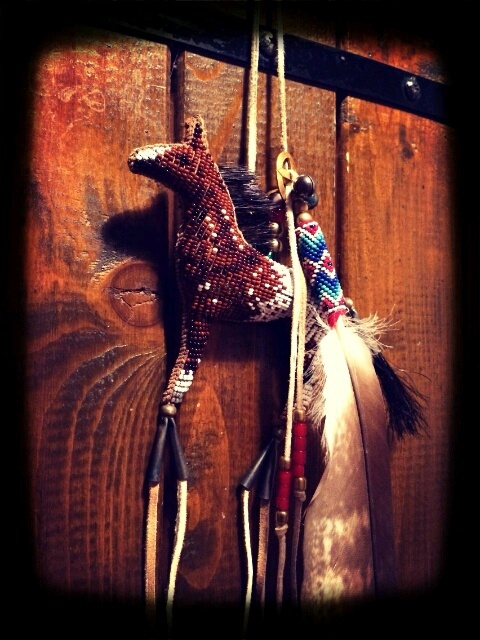 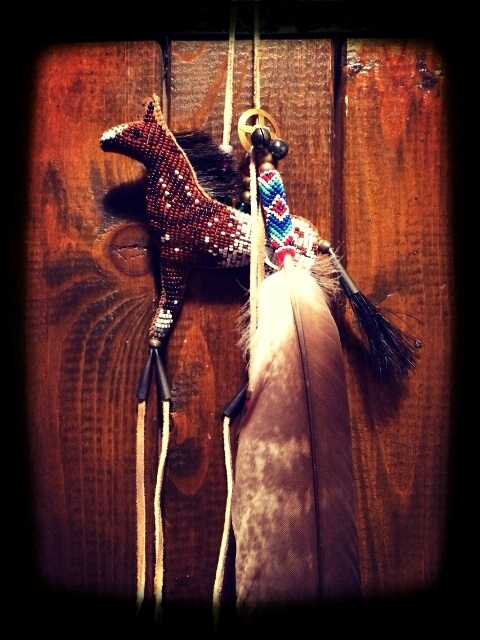 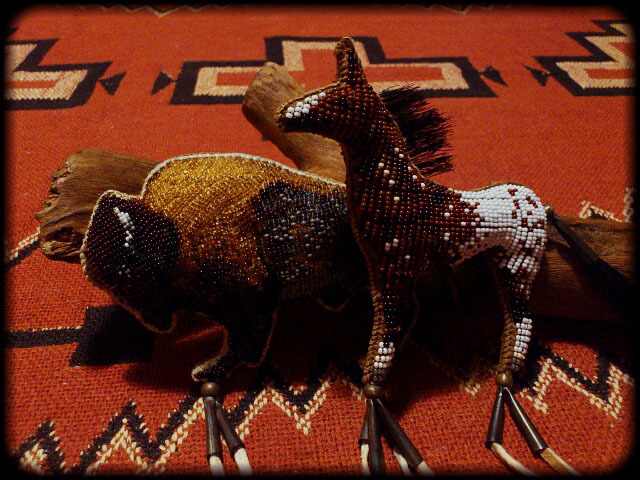 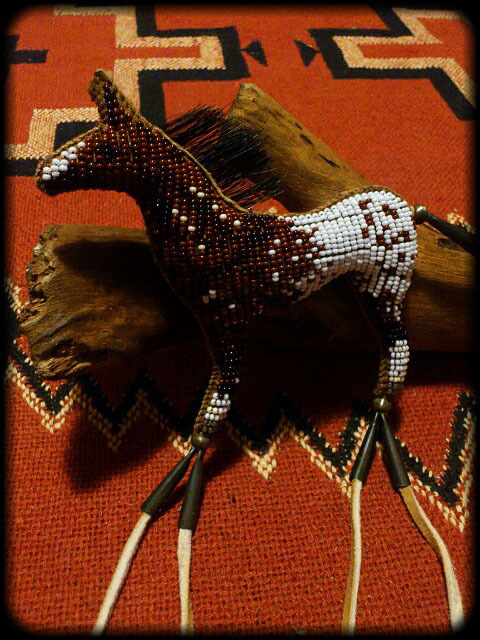 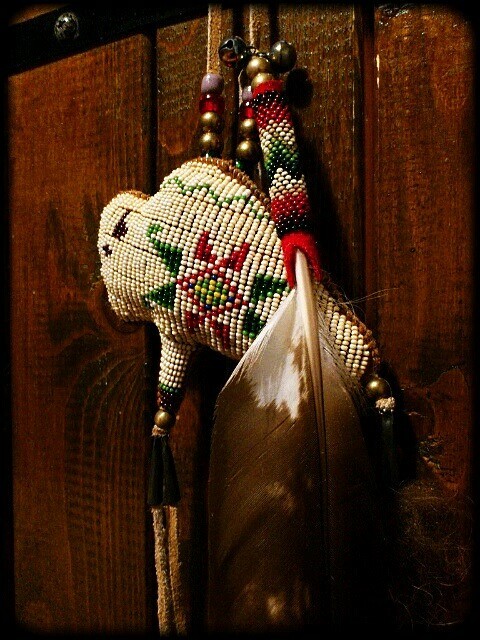 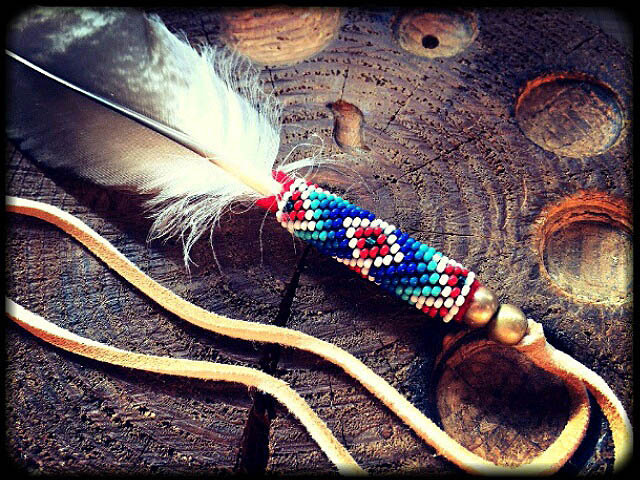 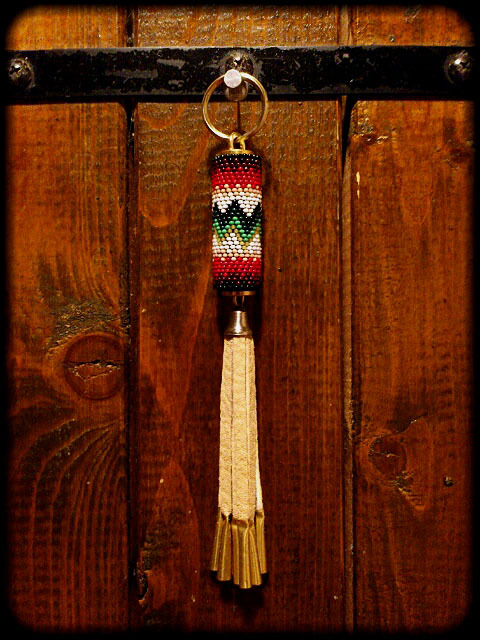 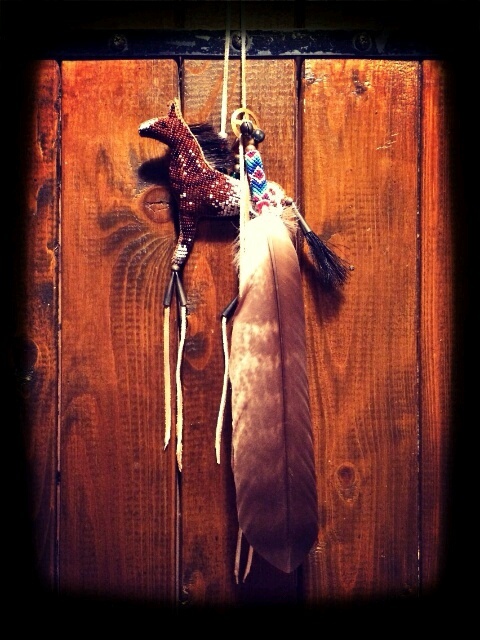 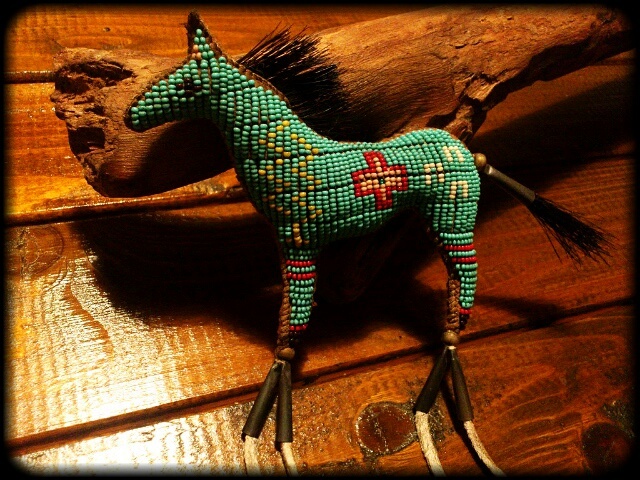 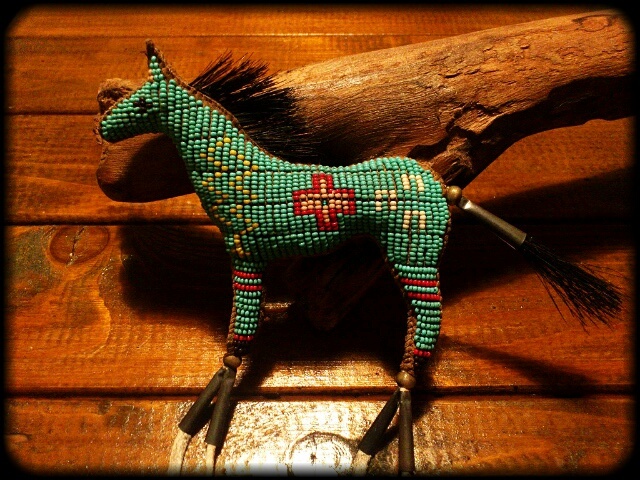 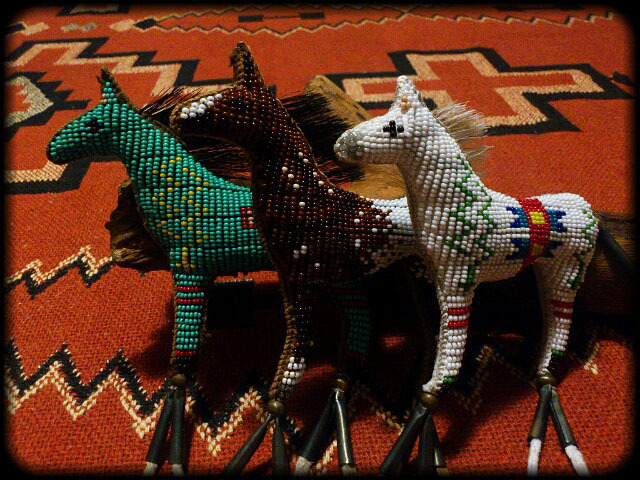 Beaded Horse Amulet (Appaloosa) with Beaded Eagle Feather. 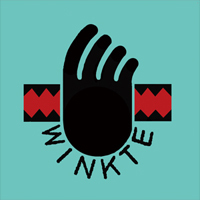 Copyright © WINKTE All Rights Reserved.